Self drilling screw with hex head and EPDM washers. 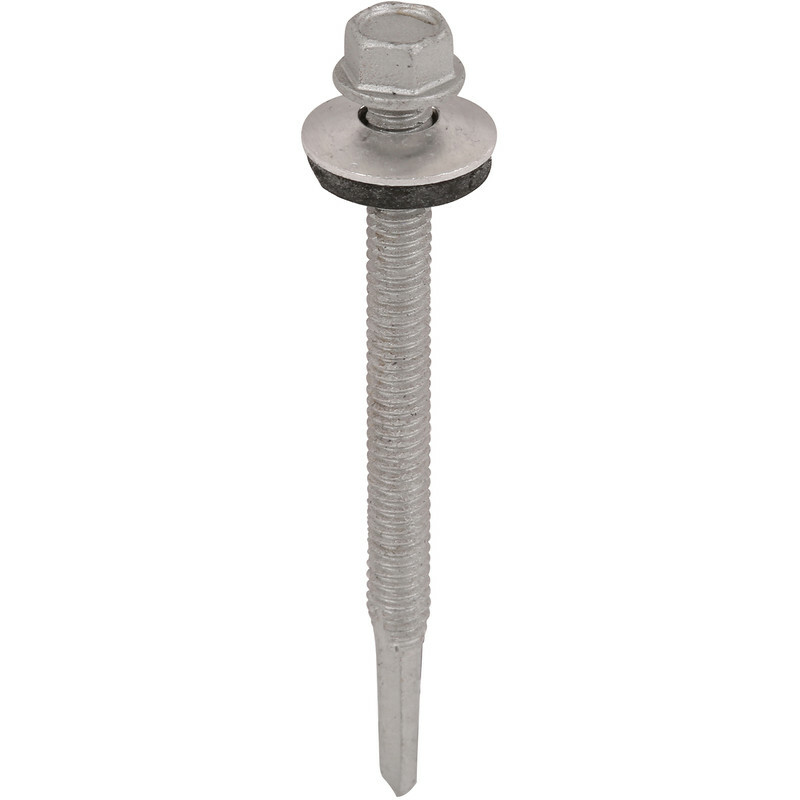 Used for joining metal roofing panels to heavy gauge steel frame buildings. Salt spray tested to 1000 hours.